Singing the Unsung is a new DVD resource designed especially for music leaders, worship design teams, and pastors seeking the revitalization of worship for the 21st century. 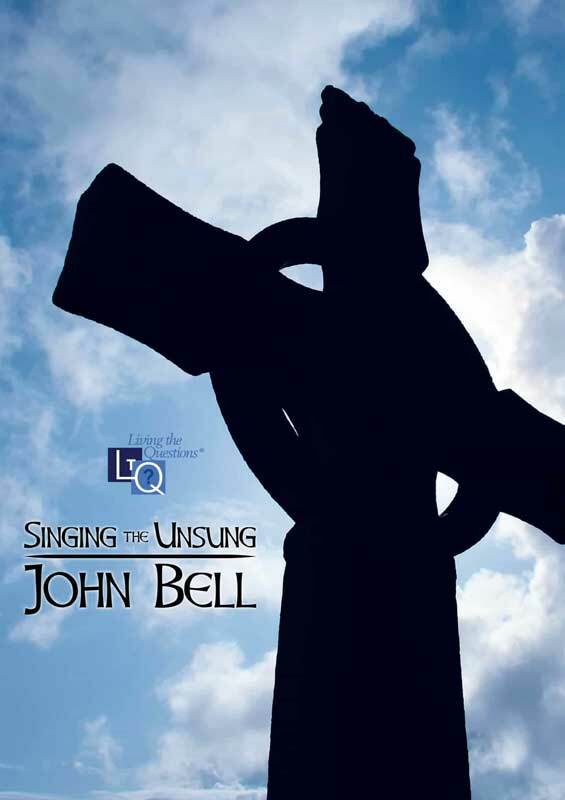 Featuring world-renowned musician and theologian, John L. Bell, Singing the Unsung guides the participants’ reflection on the theology of the Church’s song and offers practical techniques on how we can sing and pray together with integrity. With footage from workshops and worship in both the U.S. and in Scotland, the two DVD discs include nine 30-minute video segments and introduce 30 songs from around the globe for congregational or choral use. Along with the downloadable discussion guide the sessions may be utilized as individual segments or multi-day to multi-week workshops or classes. 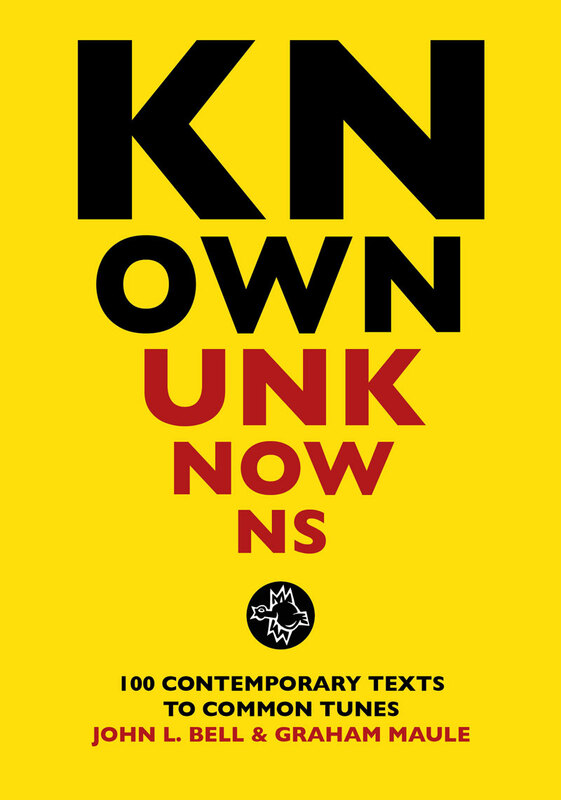 Note: this DVD is only currently available in NTSC format. Some, though not all, European stand-alone consumer DVD players may be able to read this. Please check your DVD’s capability before purchase. However, it should play without a problem in computer DVD players.